Popularity of colors among designers and consumers can vary from year to year. To keep pace with color trends, vinyl film manufacturers and paint companies try to gauge changes in the marketplace. Colors from the world of fashion and interior décor have impacted color selection in the automotive market and in corporate graphics. 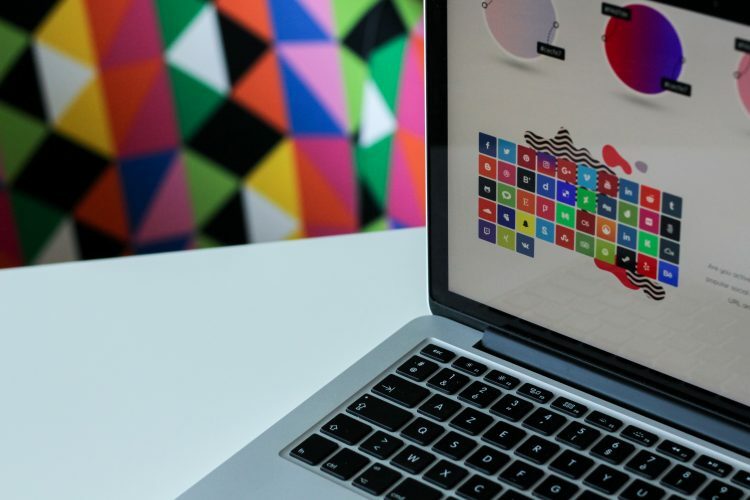 Bold and vibrant colors, which include dark magenta, purple, tangerine and brilliant blues, are in vogue in the fields of corporate identity, web design and retail graphics as well as with today’s consumer. In the automotive, interior décor and fashion industry, colors in the orange family have grown in popularity over the last ten years. Some of these trendy colors include mixtures of orange and copper, orange and yellow and orange and red. Another color trend is mixture of different colors to create new and more complex variations of the Oldies but Goldies. In the automotive industry, black has always been popular. At one time it was the only color available. In Henry Ford’s day, when you bought a car, it was black. And then, there was only one black. Today’s automotive color selection includes a variety of blacks, subtly tinted with blues and greens and brown, for a more refined look with all of the complex underlying flavorings that you might find in a fine wine. How chic! To most of us hicks in the Indiana sticks, however, black is black. When marketing to the majority of America, though, this should tell you that the consumer’s tastes have become more complex and sophisticated. The late, great comedian Flip Wilson popularized the phase “What you see, is what you get”. Little did he know that his words could be used to describe how our visual experiences influence our purchasing behavior and why color is so important in marketing. What researchers have discovered is that more 90% of us unconsciously make decisions of what we like and don’t like based on color and other visual factors. And in more than half of our buying decisions, when selecting one product versus another, color is the deciding factor. So you see, Flip was right, what you see, is what you get – if “getting” is what you got at the store. Just as color is critical to success in stimulating impulse buys, it’s also critical to the effectiveness of our signage. According to the Institute of Color Research, within two minutes of an initial viewing, the viewer subconsciously makes an assessment, for better or for worse, about us, about our businesses and about our products. When designing in-store and POP graphics, Leigh believes that having eye-catching graphics is critical to sales success. Research conducted by POPAI, the Point-Of-Purchase Industry Association, determined that more than 70% of purchasing decisions are impulse buys. On average, a product on a shelf is seen for only a fraction of a second. To stop the shopper dead in their tracks, designers continually need to explore more distinctive color combinations and materials. 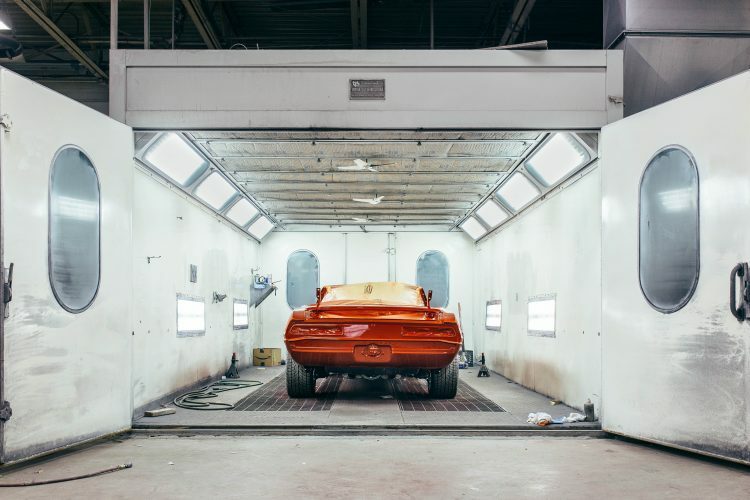 In the automotive field, colors which have dominated the designer’s color palette for the last few years have trended toward some of the brighter and bolder colors, vibrant yellows, electric blues and shades of orange, such as tangerine. 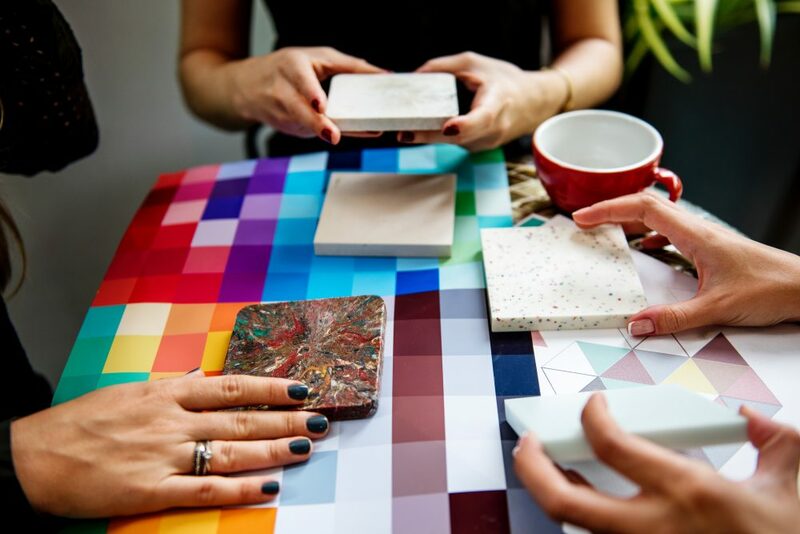 While many of the more traditional choices on the color wheel are still popular, the consumer is looking for alternatives, which include a wide selection of blends, pastels and earth tones. Many trend spotters predict that brown will be the new black, and that the sensual undertones of this earthly hue will appeal even to us tough guys. Welcome to the softer side of life! Some of the colors gaining popularity result from influences of other cultures. Many graphics prognosticators predict a trend toward some of the cooler hues, such as violet, turquoise, jade green and emerald green, attributing their growth in popularity to the Chinese, Indian and Latin influences on American tastes. I guess that Professor Marshall McLuhan was right when he proclaimed in 1967 that we were a global village. You don’t need a crystal ball to envision the next new design trend that will magically appear without a moment’s notice. Next year’s color and graphics trend has already happened. Someone somewhere has already designed the next happening thing. The true visionary just needs to take off his or her cultural blinders and identify what will be in vogue. The process is not more complex or esoteric than scraping the dirt off a rock and recognizing that what you have in your hands is a diamond. You just need to know how to identify a diamond. Selecting the right color combinations and the right materials can be a company’s competitive edge. According to one automotive survey, 77% of those responding reported that color contributed to their buying decision. Colorful graphics can attract the attention that increases store traffic. Clean and modern color schemes are also more inviting to the consumer and can help project an image of quality and success. Colorful store décor can also help merchandise products and services, thereby contributing to higher sales and profits.